As November draws to a close and we enter the final month of the year, the twinkle of Hanukkah candles, the thrill of a spinning dreidel, and the taste of chocolate gelt are just around the corner. For The Jewish Federation of Greater Los Angeles and for hundreds of young adults across the city, this time of year also signifies the launch of Infinite Light, our citywide celebration of miracles. 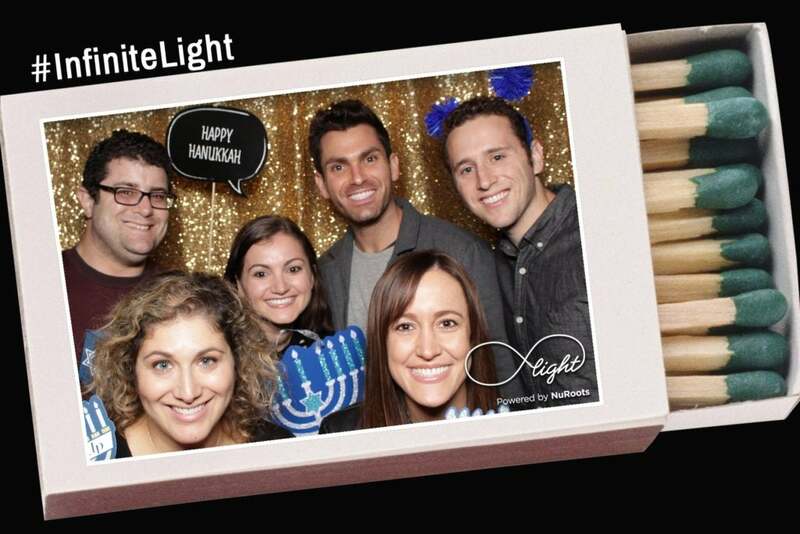 Now in its third year, Infinite Light provides a series of creative and unique experiences all over Los Angeles that reimagine and remix Hanukkah for people in their 20s and 30s. Powered by NuRoots, the Federation’s innovative grassroots initiative engaging young adults, Infinite Light experiences are designed and hosted by a combination of organizational partners and motivated individuals we call “co-creators.” Past experiences have included a tamale workshop, a ritual hike and meditation, and a Sephardic musical celebration. These unique approaches to ancient tradition are an intentional and integral part of NuRoots’ style of young adult engagement. “NuRoots strives to make Jewish stories and ideas accessible, but that doesn’t mean making them ‘lite’ or simple. The reimagination process should be one of interrogation into what historical and ancient story was about — and shaping it in a way that gives people current connection points,” said Jason Leivenberg, Vice President of NuRoots at The Jewish Federation. 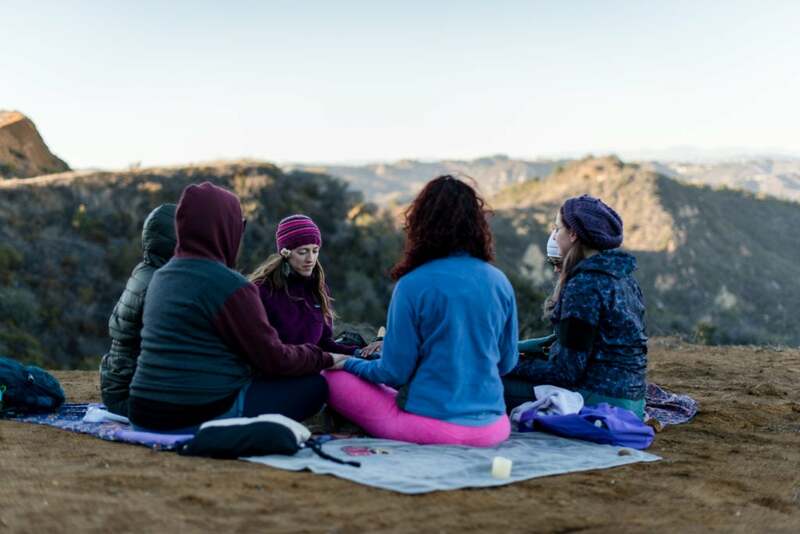 Beyond reimagining Jewish tradition to foster meaningful connection, NuRoots seeks to meet young people where they are geographically, with experiences stretching from the shores of Santa Monica to the hills of Echo Park. “This Hanukkah, we have a unique opportunity to create a unified platform of celebration across a city as sprawling as Los Angeles. Infinite Light hopes to bring cohesion to a city without a center,” Leivenberg expressed. This year, Infinite Light will offer more than 50 events over the eight days of Hanukkah, from Santa Monica to the Eastside, and will kick off with NuRoots’ signature First Night event on December 12th. NuRoots is hosting First Night in partnership with OneTable, an organization that supports young people in creating their own unique Shabbat experiences. For the first time, NuRoots and OneTable will offer two sit-down dinners in East and West Los Angeles, inviting around 50 young people to join for an intimate night of connection and celebration. Following First Night, young adults can expect exciting and creative Infinite Light options that range from a multimedia exhibit about global Jewry, to a Jewish beer tasting, to Moroccan candle making. Regardless of the event combination you choose, Infinite Light guarantees that your Hanukkah will be memorable and inspiring. Make sure to check out the variety of experiences on the new Infinite Light website! For more information about NuRoots and Infinite Light, contact Marisa Kaplan at MKaplan@JewishLA.org or (323) 761-8248.